A very good news for all daily fantasy managers who like to control their teams. 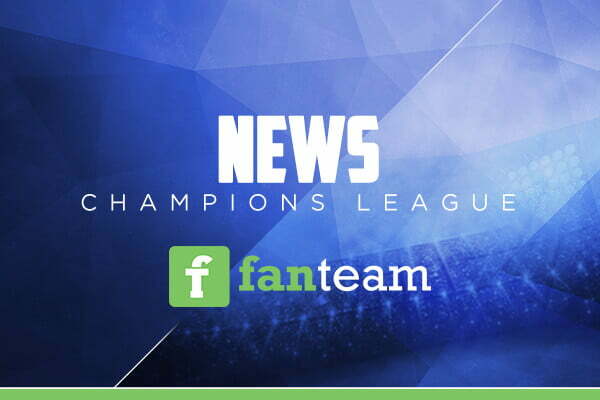 Fanteam announced the late swap for all tournaments of the Champions League! Tomorrows Champions League tournaments will be played as LATE SWAP. This means that you can trade players that play on Wednesday until the Wednesday match starts.